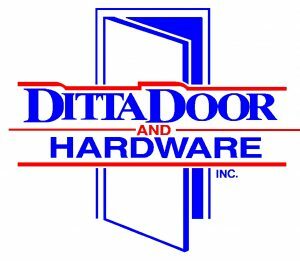 Ditta Door & Hardware products are of the highest quality and can be found in schools, apartments, businesses, government agencies, colleges, factories and homes across the United States. As our slogan states, PEOPLE COMMITTED TO QUALITY, we believe that quality products delivered on time and superior customer service are the benchmarks for success in this industry. We have trained and knowledgeable customer service representatives ready to take your calls. From selecting suitable equipment for your property to suggesting space saving ideas, you can count on expert guidance every step of the way. 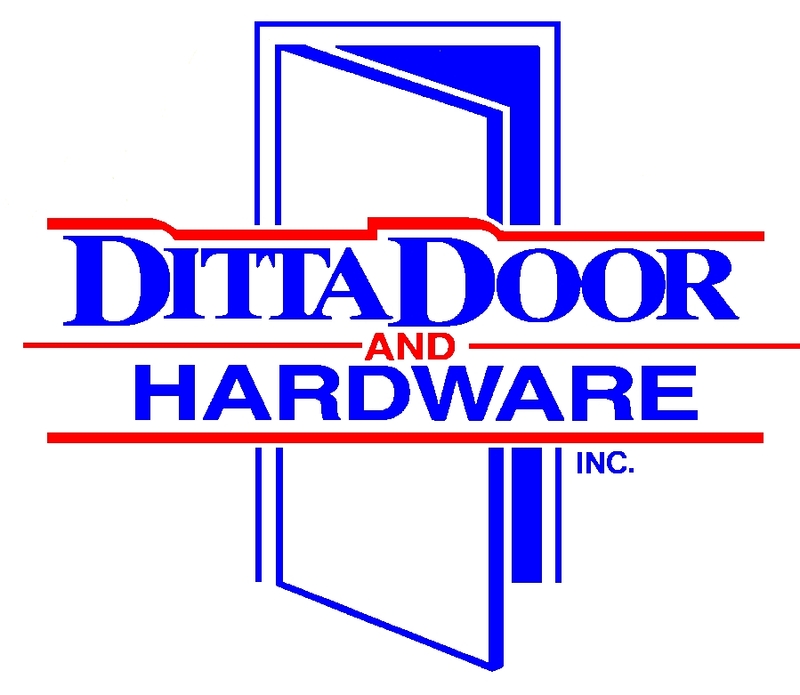 Experienced professionals will answer all questions regarding products and general information. Furthermore, its engineering and estimating staff can assist in preparing estimates for new installations. Our reputation has been established by providing well-designed products that can provide you with the efficiency, security and years of trouble free service you require.